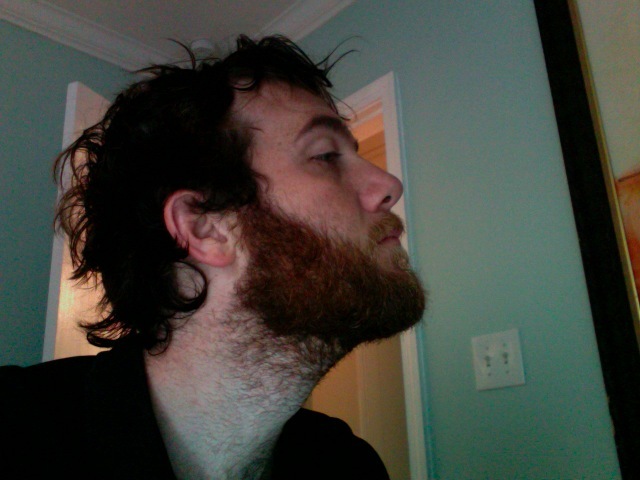 Show of Hands : Should I Let My Beard Get Huge? We’ll be touring out west for almost a month and I was thinking about not trimming my beard at all. Infact I was thinking about establishing a no shaving policy for the whole band while we’re on the road. But I leave it up to you. You vote. Should we grow them huge this tour? Yay or Nay? I really enjoy Gungor. I think these guys are one of the most interesting bands in worship music right now, and they’re making some super legit music. We’re touring with them this spring and it might be epic…. I’m just sayin’.